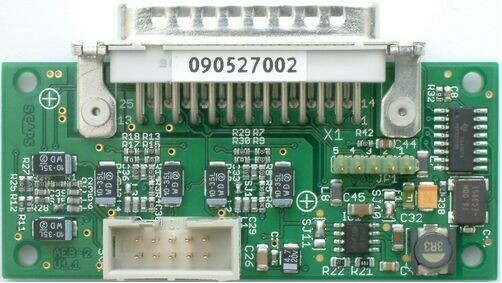 The AEB-2 (Analog Extension Board) is designed to drive various kinds of scanner controllers with analog positioning signals. 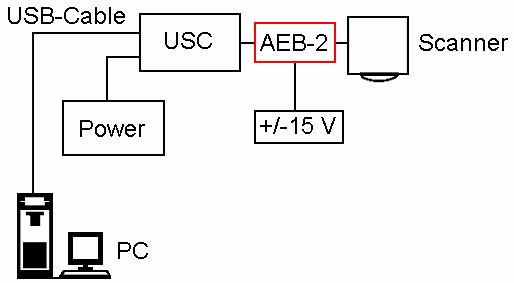 It is possible to mount it to the USC directly or to connect via cable with up to 50 meters length. Due to its small size it fits in almost every scan head. More information about the AEB-2 can be found in the online manual.